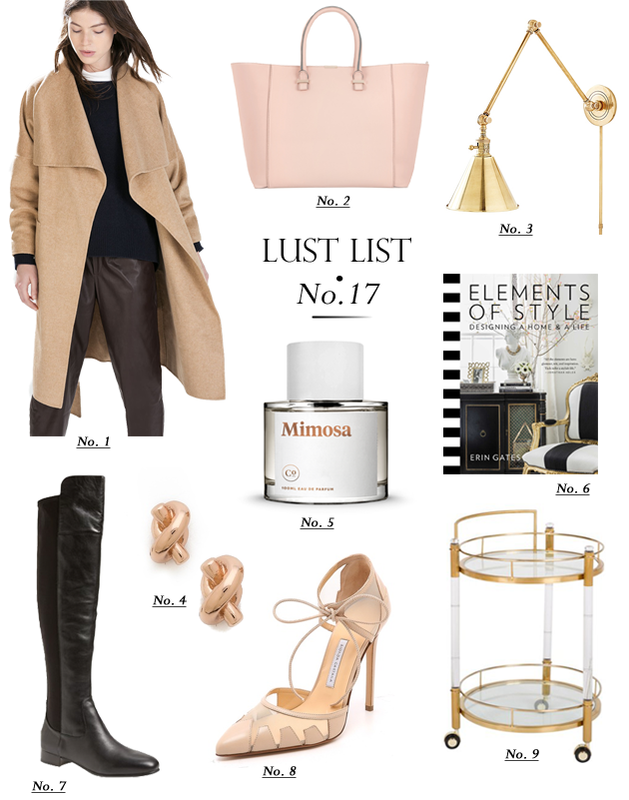 Many of you sweet readers have asked me if my Lust Lists have died... It's almost been a year since I posted Number 16, so that question is so relevant! The truth is that I haven't had made the time to create one during the past year. They are SO fun to put together, but take a little time to do. I'm going to try to be a little more consistent going forward, so cheers to a new start!